Another menu link up! 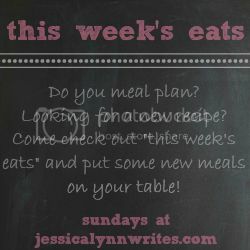 I love how this keeps me accountable for my meal plan each week. Meal planning, when I stick to it, helps us save money, waste less, and it's just so nice not having to think about what I'll make for dinner every single day. Jason doesn't often make requests for dinner so when he does it's almost a given that I'll make it for him, whatever it is. Even though we just had sausage and kraut, he asked for it again so it's back on the menu for the week. 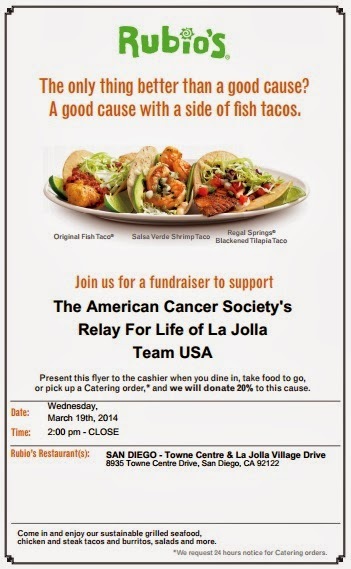 We have a fundraiser for our Relay for Life team at a restaurant this week (if you're so compelled, you can make a donation via that link over on my sidebar, I'll be talking more about that more in the near future) and we have friends coming to visit next weekend so this is an exciting and unusual week for us. Saturday: Rebecca & Seth arrive in SoCal!!!!!!!!!! Late night bites will be had in LA! Please share how the tasty shrimp is!! yummmmmmm! Planning is really the best. But of course, what comes in the way also a way to make it challenging. Have a happy meal always. Thanks for linking up! And here's hoping you make that tasty shrimp this time!